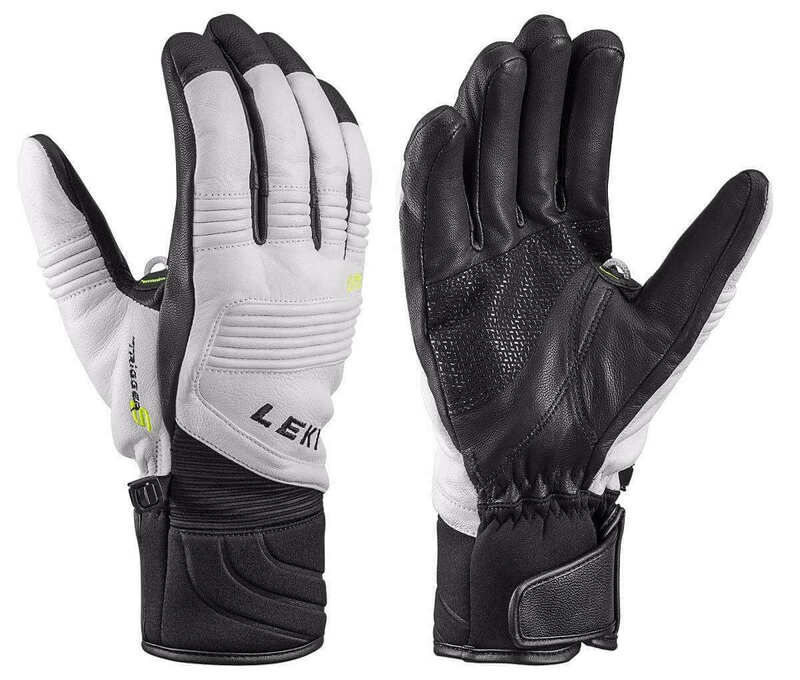 Some skiers wear gloves to keep the hands warm while skiing. 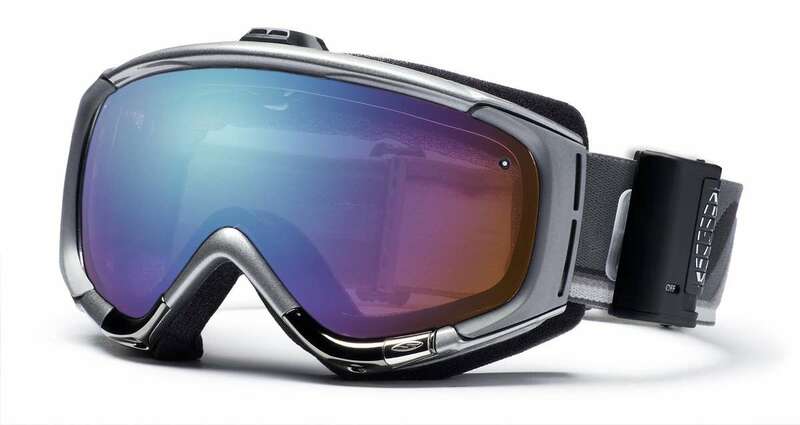 Well-fitting ski goggles are used that help protect the skiers’ eyes from the sun as well as keeps the snow out of the eyes. The eye gear must allow the skier a clear vision so that he can place his landing accurately. 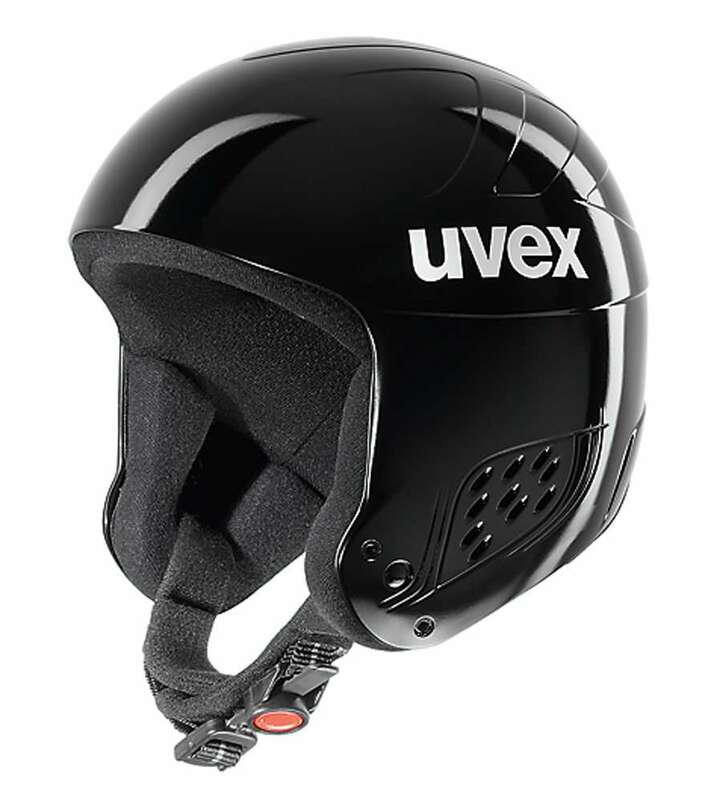 Skiers wear a helmet with padded chin-strap that covers the head and ears and consist of a hard plastic or resin shell with inner padding to withstand several impacts and gives warmth and extra protection for the head. 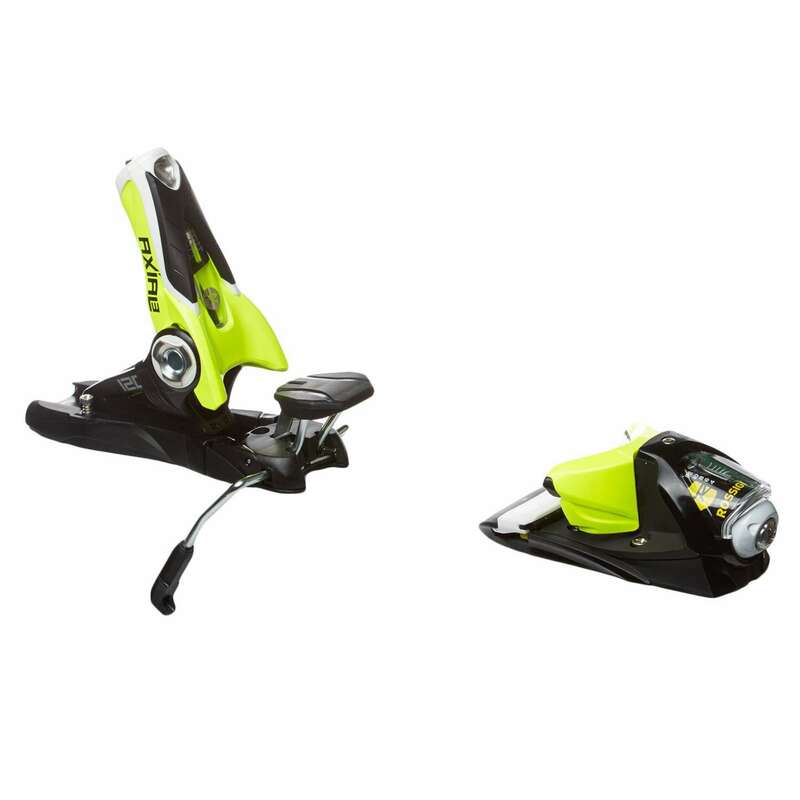 The device that connects/binds a ski boot to the ski is known as a binding. In ski jumping, the skier’s heel is not attached and can move up and down during flights. 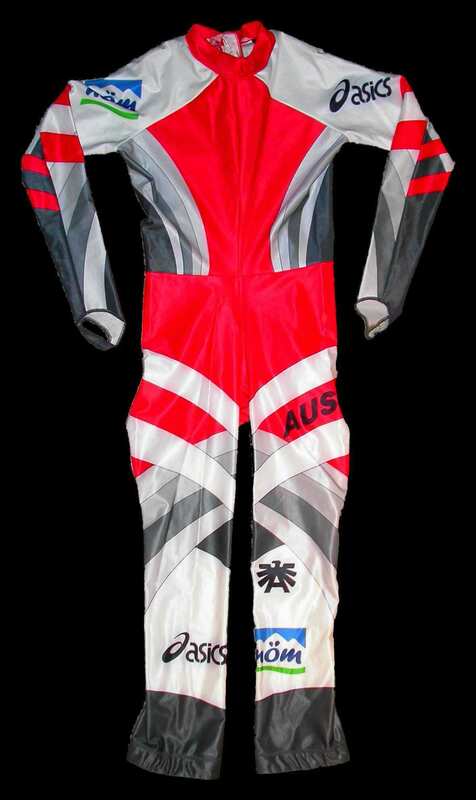 Form-fitting jumpsuits made of thin, foam-lined synthetic fabric are worn by skiers that reduce wind resistance and increase the length of the jumps. 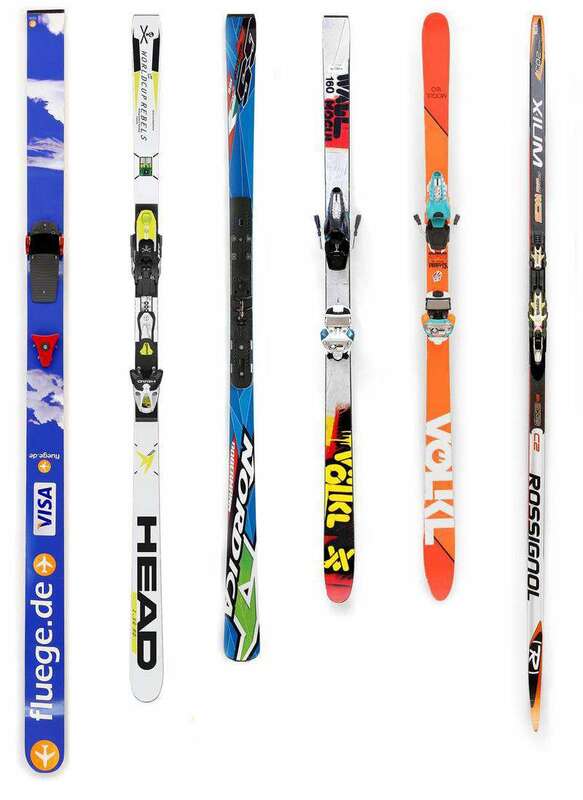 Skis made of wood and fiberglass is used in ski jumping that can be 240-270 cm long and 9-10 cm wide. Bindings are used to secure the skis with the boots. Skis have five to six grooves on the bottom to keep the skier straight on the inrun. 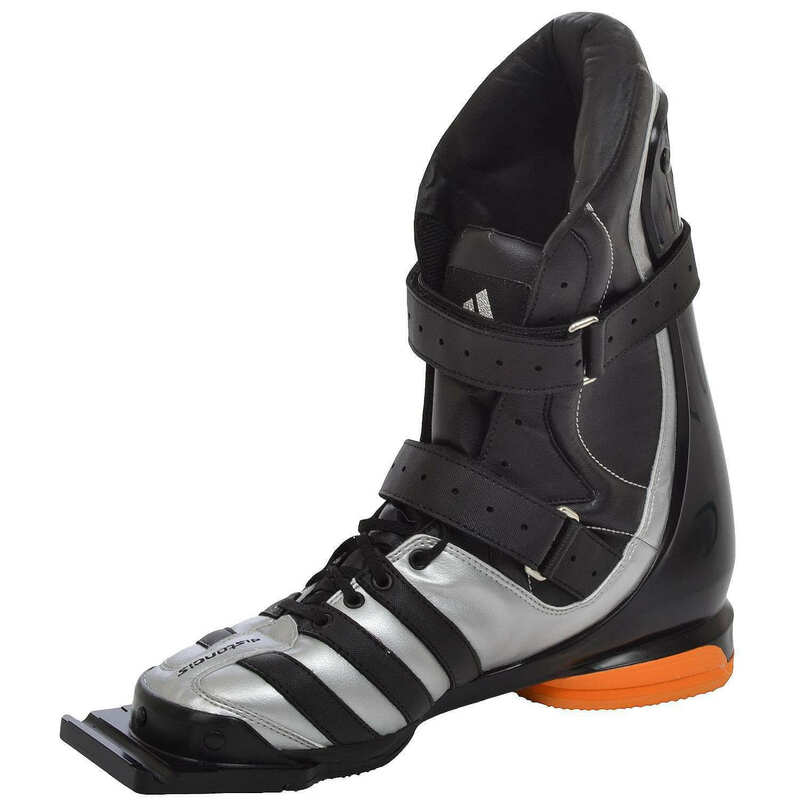 Flexible boots are used during ski jumping that allows movement at the ankles and enables a jumper to lean as far forward as possible during flights.